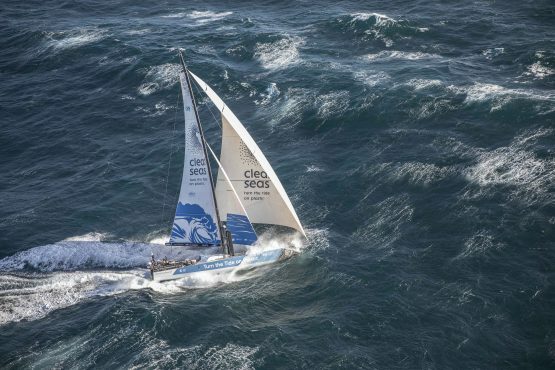 Due to the Mirpuri Foundation’s involvement as Founding Partner of the Turn the Tide on Plastic team, two Portuguese are sailing together on the same boat, for the very first time in the history of the Volvo Ocean Race. 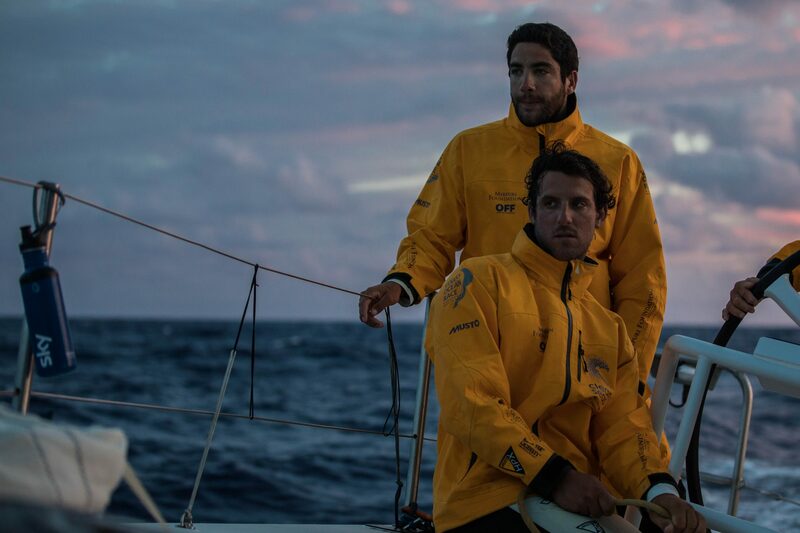 Bernardo Freitas and Frederico Pinheiro de Melo have both joined the crew before in previous legs, but never at the same time, as they do now during Leg 4 to China. 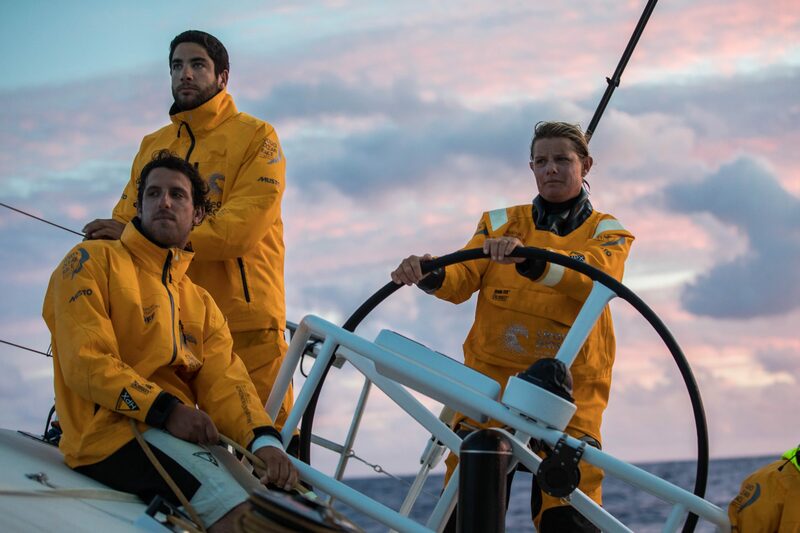 The two olympic athletes and the entire crew will sail 6000 nautical miles into Hong Kong on the boat carrying both the Portuguese and the United Nations flags. It will be a demanding and hard leg, facing the doldrums once again. 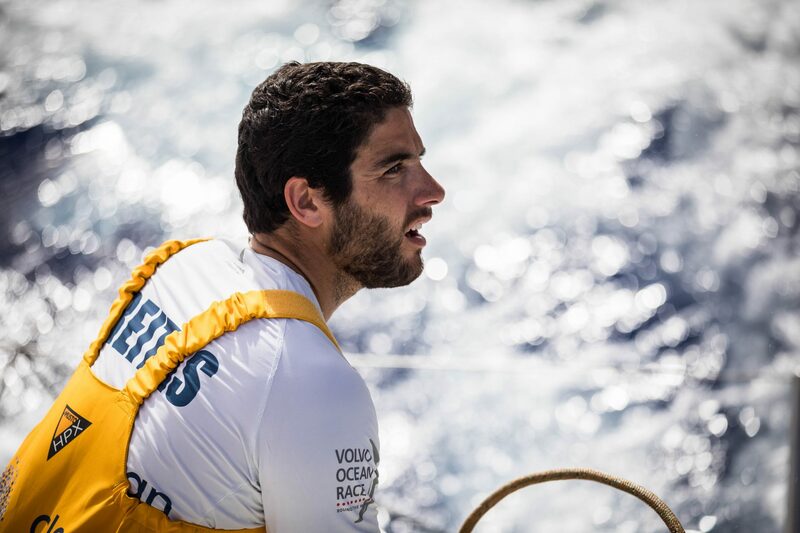 “I’m very excited to go back onboard, it will be the first time I spend 20 days offshore so I’m really looking forward for it”, said Bernardo Freitas. 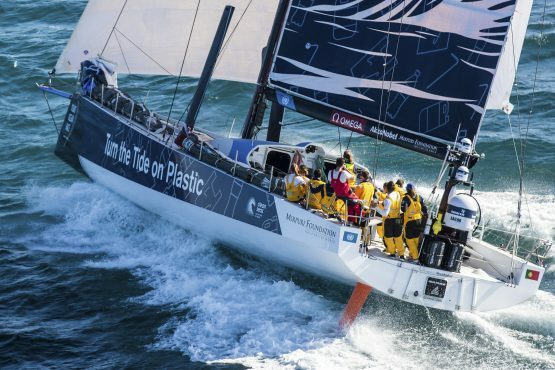 The portuguese sailor is back with the Turn the Tide on Plastic crew after skipping Leg 2 and Leg 3 of the Volvo Ocean Race. Frederico Melo has done Leg 2 from Lisbon to Cape Town and Leg 3 from Cape Town to Melbourne. After what one can expect to be a tight battle, the boats and teams will arrive around January 20th at Hong Kong, China.